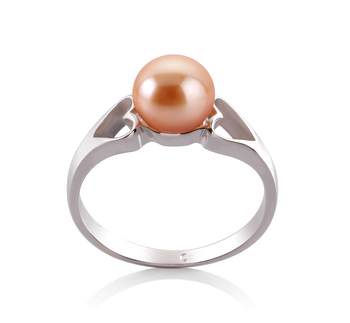 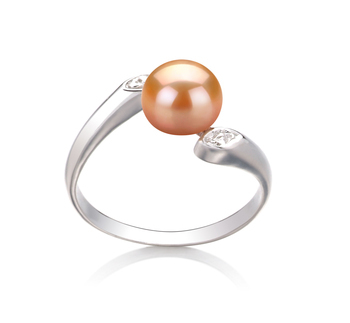 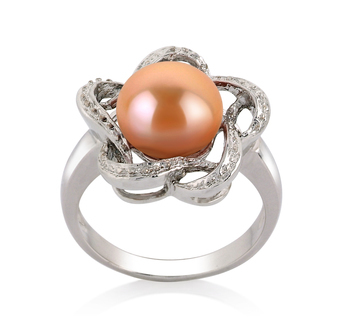 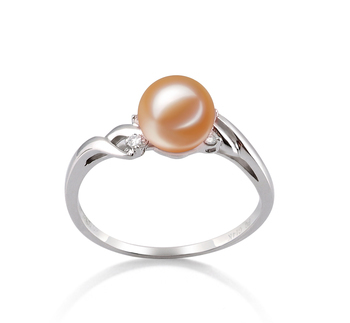 Pink Freshwater pearl rings are very versatile pieces of jewelry that a woman can wear these days. 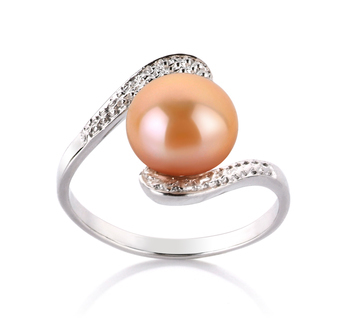 They pretty much will go with nearly every single outfit that you like to wear. 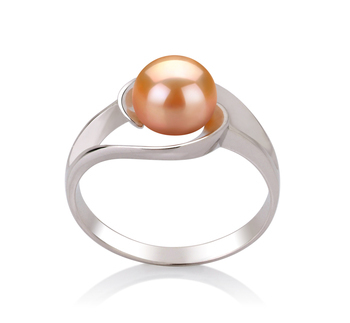 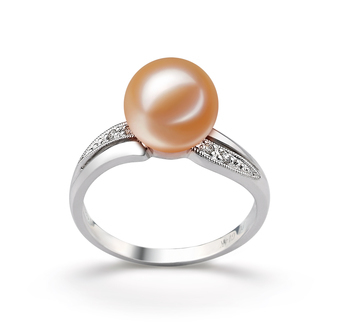 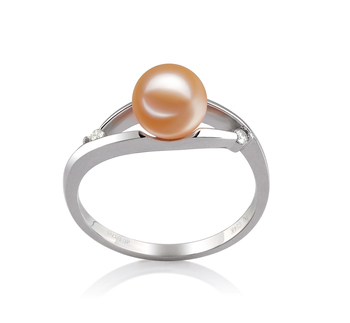 But you need to choose the right size pearl for your ring as it will further help to emphasize certain aspects of your personality even more. 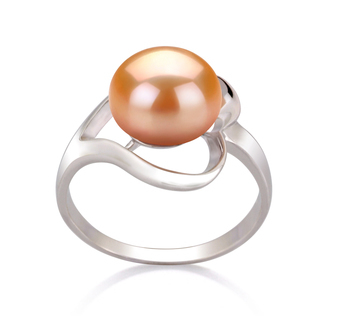 These medium-sized pearls are the right choice if you are a little more dynamic and find that you can adapt easily to any kind of situation you find yourself in. 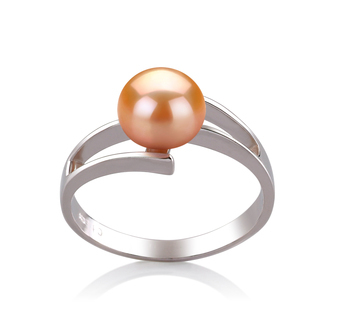 As already mentioned pink Freshwater pearl rings are very versatile items of jewelry and will help you to achieve that perfect look you are after.